Remote play feature coming to Xbox One. 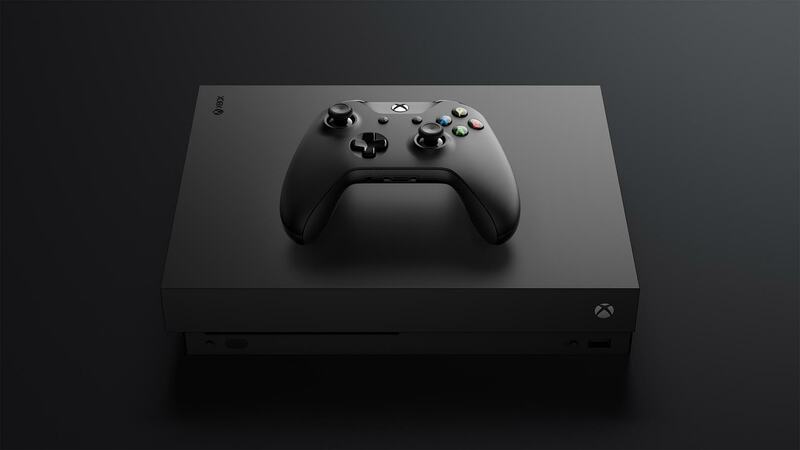 Those lucky enough to be on the Xbox Insider program that get to check out early versions of upcoming firmware updates for Microsoft’s systems have found that a new update has been made to the Xbox One’s streaming capabilities, one that greatly resembles the Share Play abilities seen on PlayStation 4. Taking advantage of Xbox’s Mixer.com streaming, players will be able to pass control of their game to anyone watching them play on the PC, where they will be able to take command of the game remotely with either a controller or an on screen gamepad. You can check out more information on the Xbox Wire blog, but other neat features to come soon include the introduction of a Games with Gold section to the library, 1440p video output on Xbox One S and Xbox One X, updates to Microsoft Edge and open tournaments that players can join without a club. Which feature are you most excited for? Tell us in the comments below.